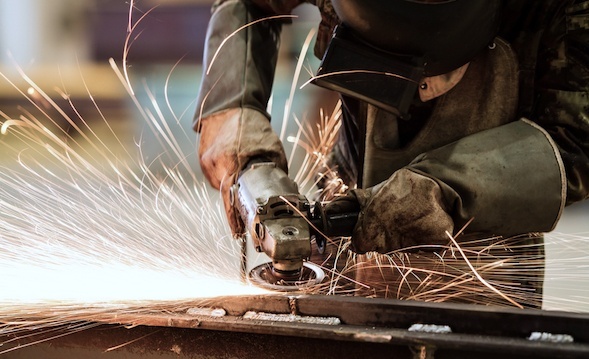 Background screening for the Manufacturing & Construction segment must align with two of the most fundamental industry requirements: Quality and Safety. Choice Screening has built our reputation on quality. It’s one of our core pillars. We know what an impact quality can have on a finished product and take it seriously with every report we provide. We also know how our quality can have a significant impact on the safety of your workers so we go beyond just selling reports, we provide services that are supported by our exceptional Customer Service Team. Maintain your quality standards and know your potential risk with each applicant. One word defines the difference between a construction or manufacturing company that stays in business and one that doesn’t. Without quality, a building, road or structure is unsafe. Without quality, a product or brand is devalued. Employers are constantly looking for individuals that are skilled in their profession and will uphold the quality standards that will keep them competitive and thriving. Background screening plays an essential role in the construction and manufacturing industries. From verifying certifications, licenses and employment history to substance and alcohol testing, a compliant and comprehensive background screen can make all the difference. At the work site and in the plant, quality keeps you in business, but safety keeps you alive. Workers Compensation History helps employers verify and accommodate past work restrictions and is useful for Risk Managers when filing work comp claims. Reasonable Suspicion and Accident/Injury Drug and Alcohol Testing ensures employees are not putting others at unnecessary risk. Motor Vehicle Records let you verify drivers are safe to put behind the wheel of a vehicle carrying your name. 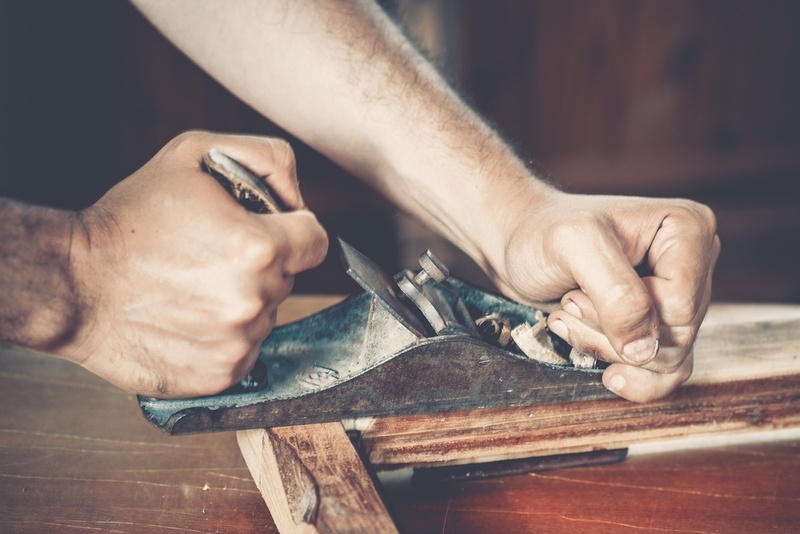 Measure Twice, Cut Once... shouldn't background screening have the same commitment?